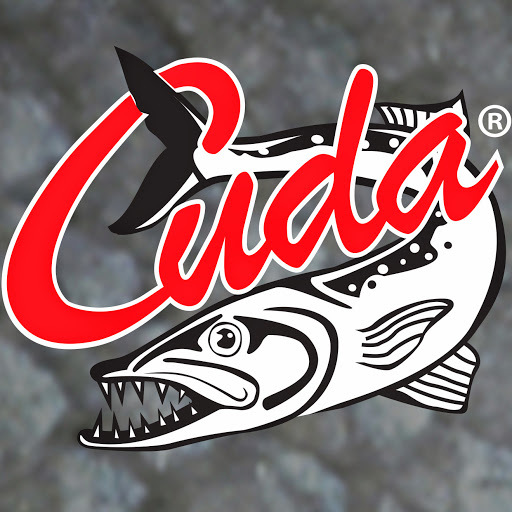 Cuda manufactures excellent fishing tools! Fishing requires the proper tools and Cuda has you covered! They have a full line of fishing tools from pliers to braid scissors. Cuda stands by their products with an unprecedented lifetime warranty! That's tough to beat!